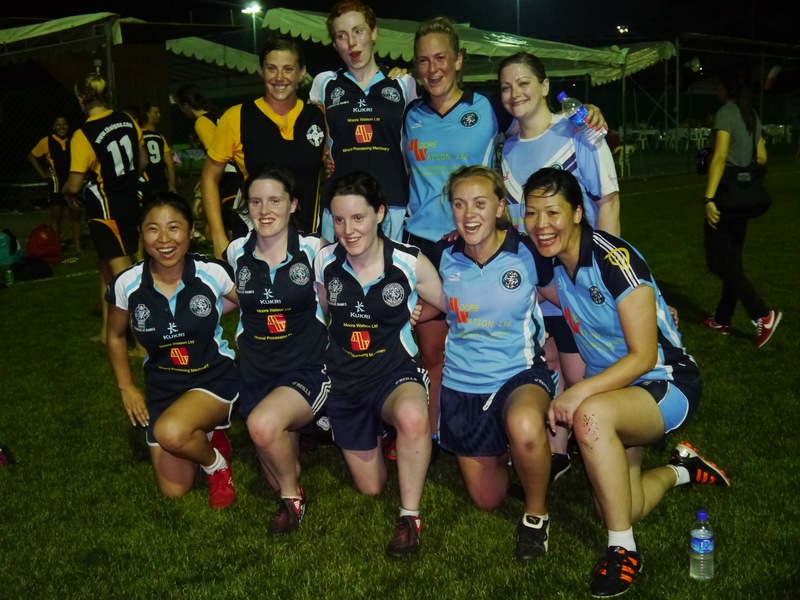 Singapore was the host of the 2013 South Asia Gaelic Games, which took place on Saturday 25th of May 2013. 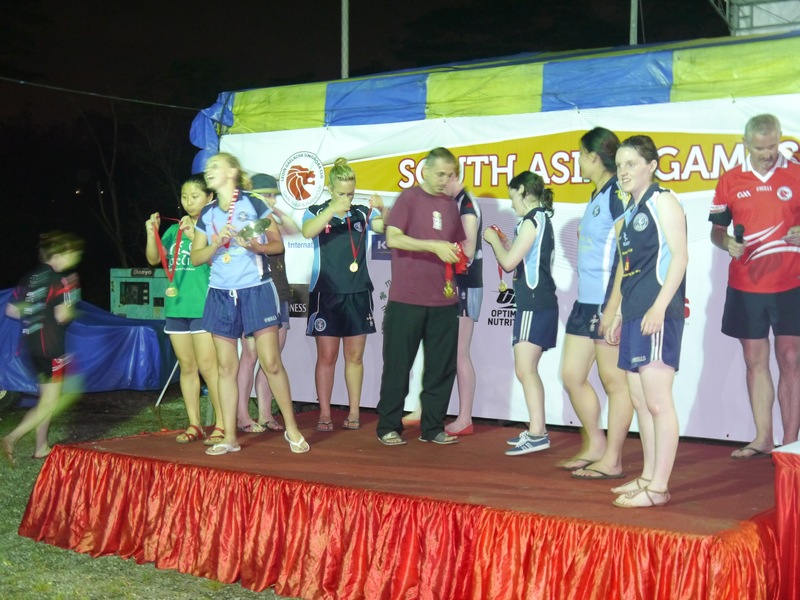 Teams came from Malaysia, Taiwan, Shanghai, Vietnam and of course Singapore. 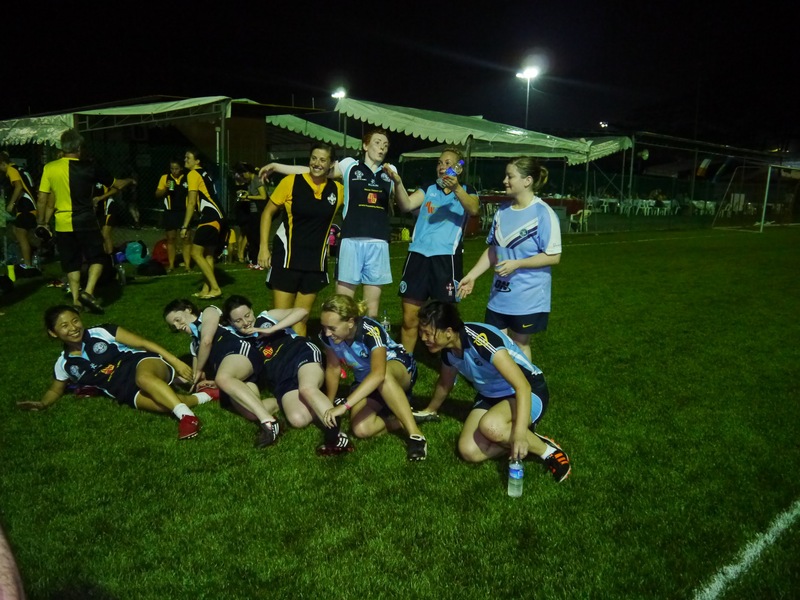 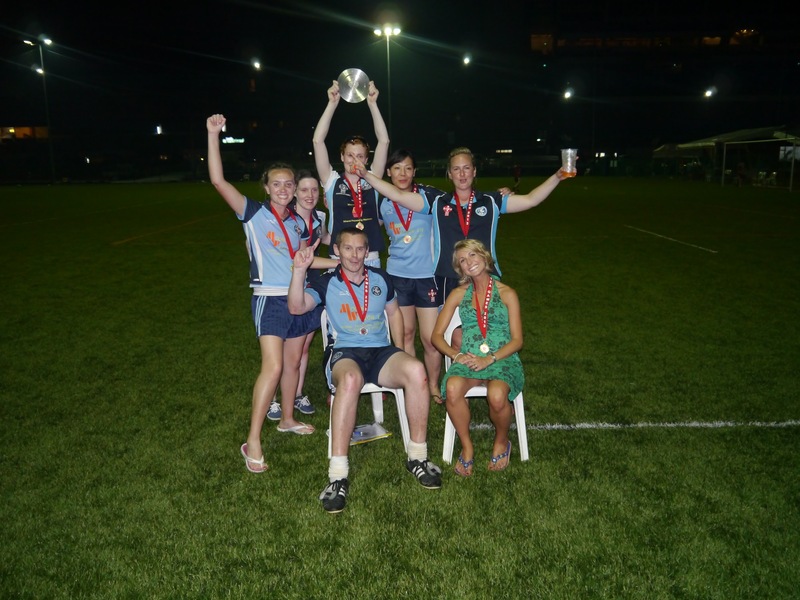 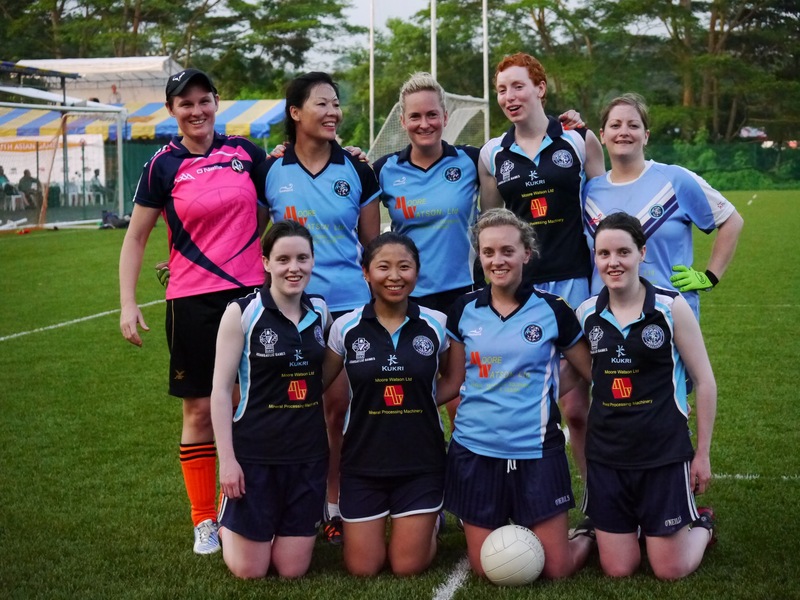 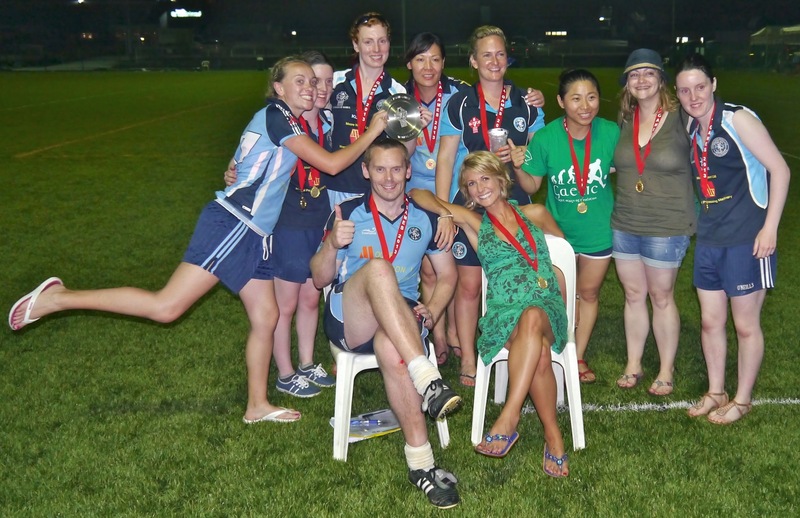 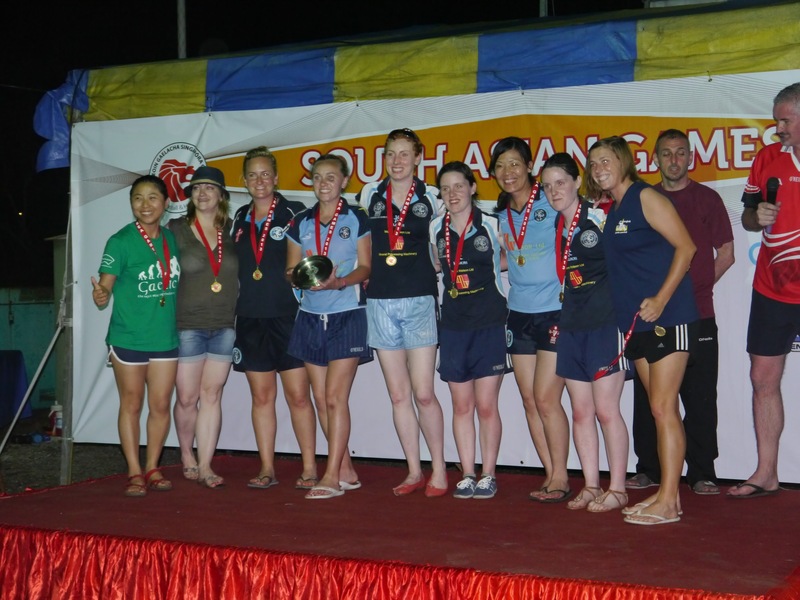 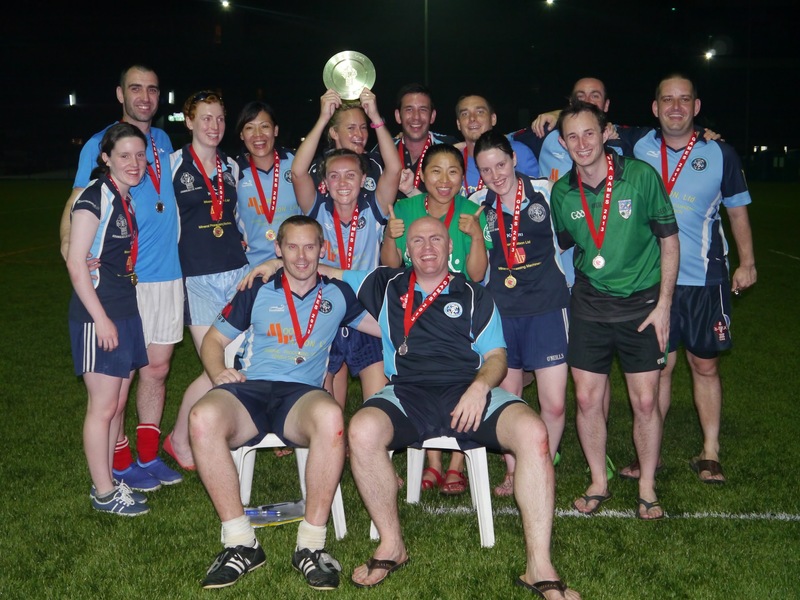 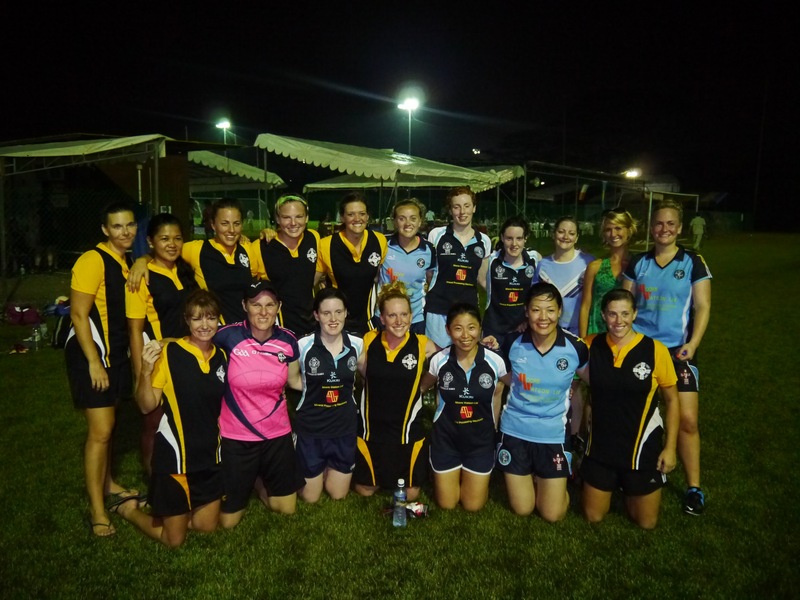 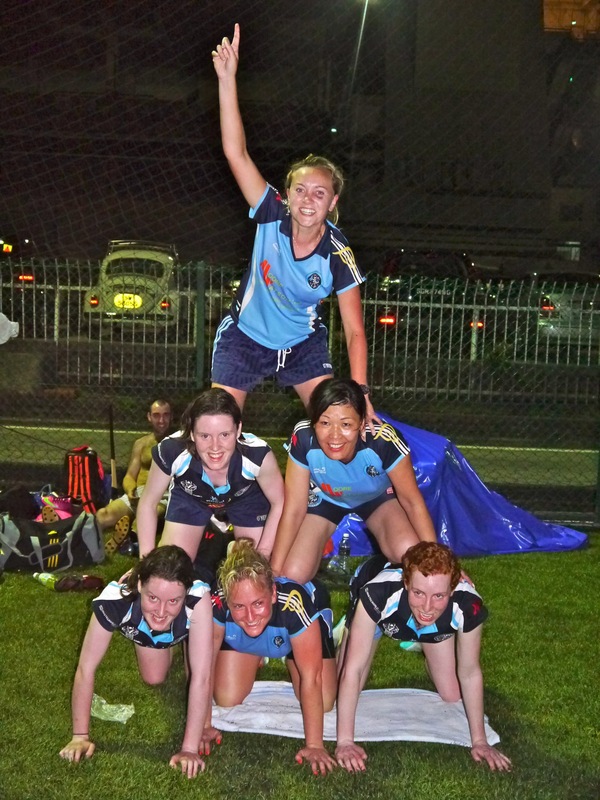 Congratulations to Shanghai GAA’s fantastic Ladies team who won the Plate Final playing some very attractive football – namely Captain Eithne O’Neill, Jussara Bierman, Grace McNamara, Louise and Emma Byrne, Michelle Surlis, with Jade of Suzhou and Joan of Seoul helping out! 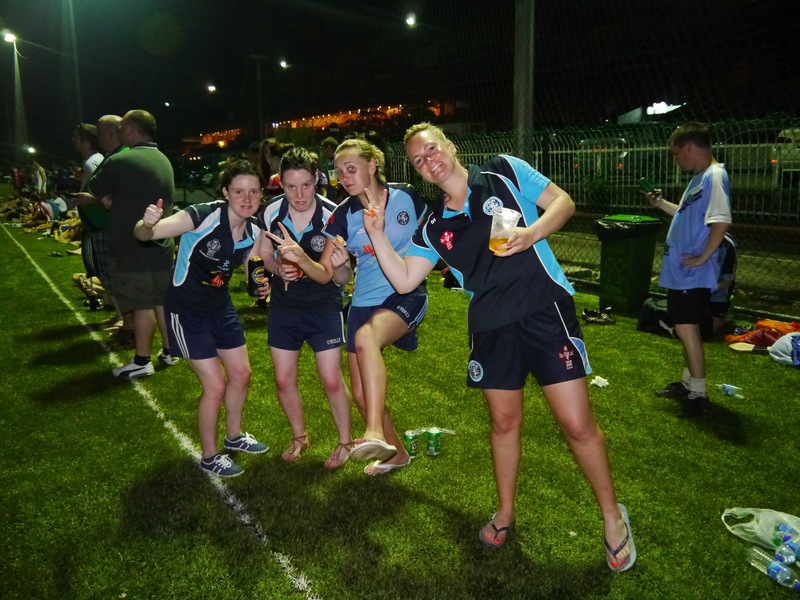 Team Manager, Sarah Davis was also there to shout encouragement. 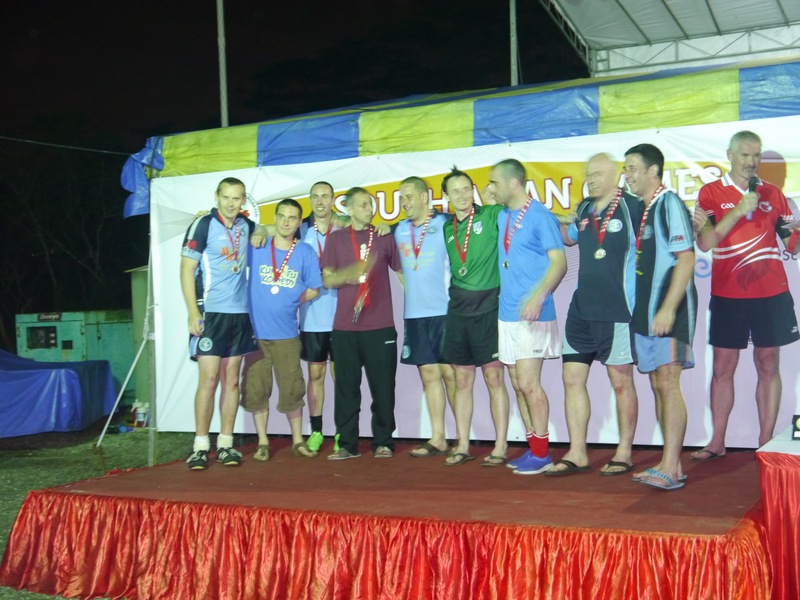 Well played also to the Men; Peter Mooney, Davey Hayes, Brian Murphy, Adrian Donoghue and Peter Sweeney who played on the runners up team in the Men’s Plate.